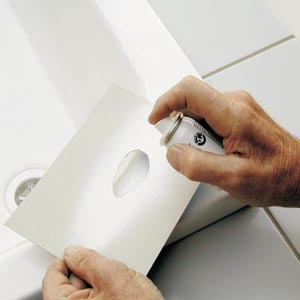 Repairing a Chipped Bath, Chipped Sink or dropped a screwdriver and damaged your Shower Tray ? If it's just a chip or scratch, we can help get it back to new again in no time. From Cramer's "Scratch & Chip Repair Kits", to the Magical clean anything "Wonder Wipes", we have the answers. From protecting new or old glass from lime scale damage with our "Showerguard" products, to whitening your tired old wall grout, it's all here. We even have silicone sealant that will last for 10 years, without going mouldy and that a promise ! Any questions ? Just call us on 01527 522 522 and he will be happy to advise you.